According to writer Leslie What, every writer -- expert, intermediate, or beginner -- experiences writer's block at some point. It's that period when you face the blank page and the Muse refuses to hand you inspiration on a golden platter. But just as successful entrepreneurs have tactics for winning over obstacles, great writers have their secret strategies for overcoming this hurdle and getting their writings done every time. (Hint, hint: John Keats, the English poet, treated his writer's block by stopping and getting dressed in his best clothes). 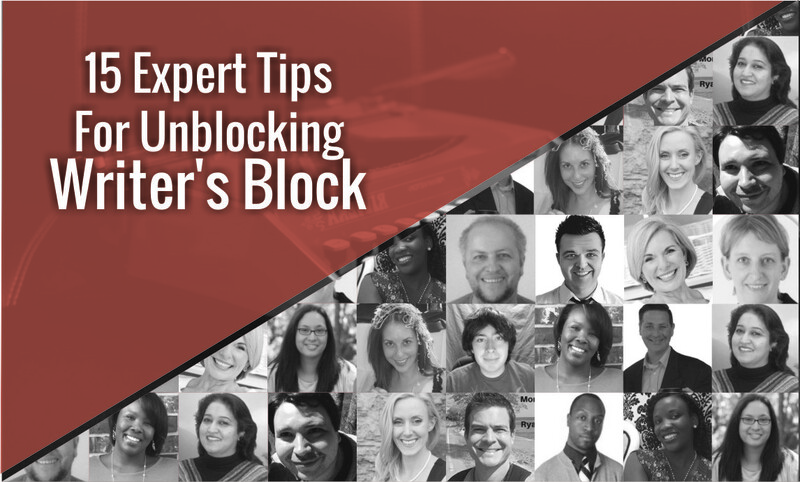 I asked 15 online entrepreneurs and blogging experts to share their BEST tip for overcoming writer's block. Years ago, I read about a copywriter who had a very unique writing system. Eugene Schwartz would get a cup of coffee, sit down at his desk, and set a small kitchen timer to 33 minutes and 33 seconds. During those 33 minutes and 33 seconds, Schwartz could drink coffee, sit and do nothing, or he could write -- he couldn't get out of his chair, listen to music, play solitaire, or do anything else. "Drink, sit, or write" were his only three options. Once the time was up, Schwartz could do whatever he wanted for 15 minutes. Then he would start the process all over again. Basically, Schwartz let boredom motivate him to write. Sitting in a chair doing nothing is extremely boring, so after a few minutes Schwartz would start writing. He wrote to escape boredom. I don't go to Schwartz's extremes, but I do implement a variation of his plan when I'm having trouble writing. I'll log out of my Gmail. I'll sign out of Twitter and Facebook. I'll turn off the TV. I'll put my phone on silent. In short, I leave myself with only two options: sit and do nothing for an extended period of time, or write. When he isn't publishing 10,273-word guides on how to write blog posts, Kevin J. Duncan curates the week's best hand-picked articles for bloggers and delivers them to inboxes worldwide every Friday. Want to be a better blogger? Get on his list. When I get stuck and the writing is just NOT flowing, I create a change of scenery for myself. Usually by taking a walk with my dog. I don't even think about the sales page or blog post I need to write. Instead, my thoughts go to how grateful I am to live in my friendly neighborhood, or the lovely flowers my neighbor planted this week or how funny my dog looks wagging his tail feverishly when someone (anyone!) stops to pet him. When I get back to my house, I feel like a new person and quickly start banging out my thoughts into Google docs. It has never failed - changing my location, even if it's for 5 or 10 minutes, makes a huge difference. 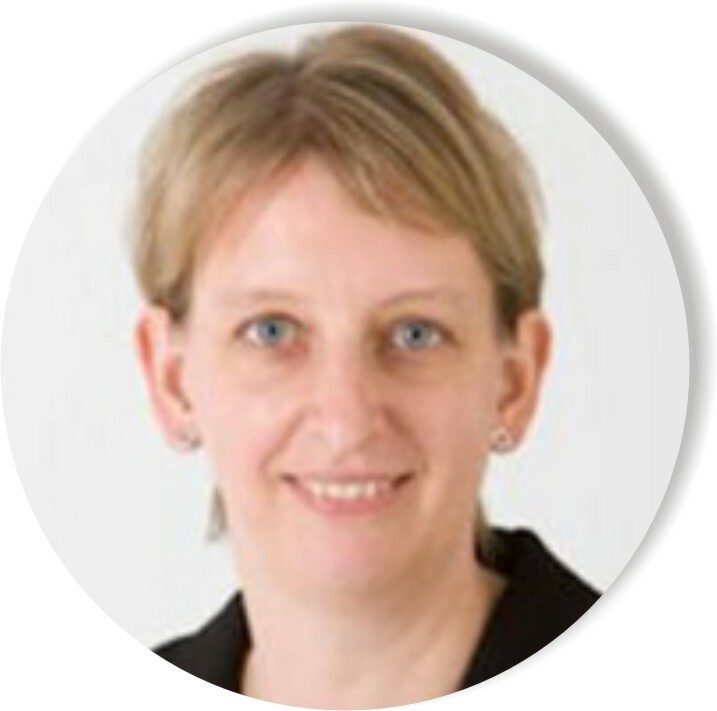 Sue Anne Dunlevie helps bloggers to make money with their blogs so they can work at home, be their own boss and spend more time doing what they love. Get free copies of her eBooks: "How To Attract 1000 Subscribers in 30 Days" and "The 5 Step Blueprint to Your First $1K". I've not found one particular method to crush writer's block. I need a portfolio of tactics to keep me moving on. One big one is to dedicate the first hour of my day to doing difficult work. I do this in two sessions of 25 minutes before breakfast. Craft a compelling headline first. Then draft an outline for your post with your main points and a bit about what you will cover under each subhead. That way, you'll have a clear direction for where your post is headed, and when you go to start writing, you won't be starting at a blank screen. 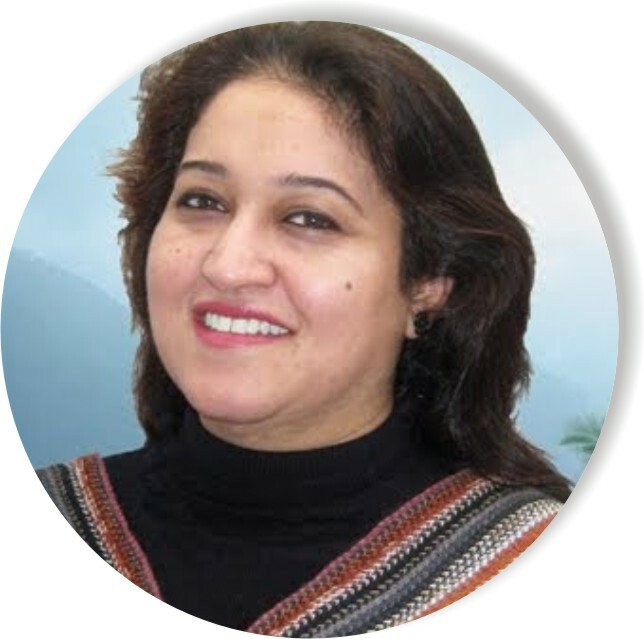 Mary Fernandez is an authoritative voice in the world of guest posting. Her works have appeared on top blogs like Boost Blog Traffic, Inc, Huffington Post, and lots more. 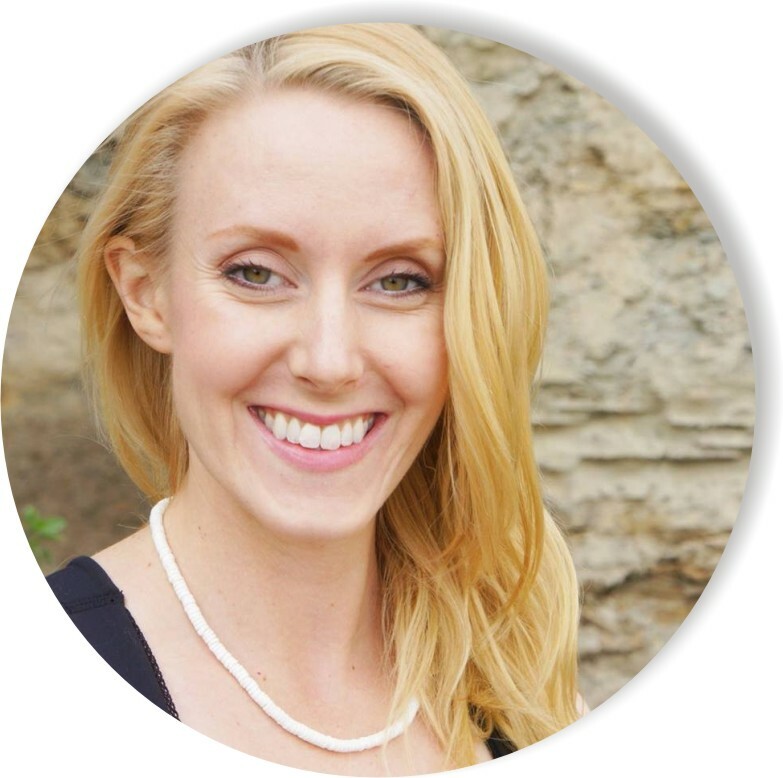 She is the founder of The Persuasion Nation Facebook group; a mastermind group for online entrepreneurs. Sign up here. I don't overcome writer's block. I give in to writer's block, more often than not. Back when I was in sales, I had a manager who said, "If you don't feel like pitching, don't pitch." I don't know if I ever fully got behind his philosophy -- especially when I would later become a sales manager myself -- but it did illustrate an important point... why suffer through forcing a pitch if your heart isn't in it? Because if your heart isn't in it, it shows. And it comes across to your prospect. The same goes for writing, I believe. I can force myself to continue writing an uninspired piece, or I can jot down a few ideas and return to it later. I generally find the most success writing first thing in the morning. So if I get stuck, I'll often shelve it, and then start over refreshed the next morning." Brent Jones is the founder of Brentjonesonline, where he teaches freelancers to replace their full-time income while working from home. Get free access to his library of resources to help you grow your freelancing income. When I'm struggling with writer's block there's one go to trick that works like a charm. I read! Sometimes that's in the way of a book and sometimes it's blog posts that I've saved to read. A lot of times writer's block is caused by being in your head too much. I find reading and listening to others talk about things I'm struggling with, or reading funny things that get me out of my funk jar loose some great creativity. Sometimes it's only a little creativity, but if you use that little bit for the greater good, a.k.a to write something yourself, it usually turns into a domino effect of epic proportions. A little can lead to a lot, so why not give it a try!" Andrea Beltrami, author of The Branded Solopreneur, is on a mission to help solopreneurs create a vision for their voice. Join The Solopreneur Society to access visual strategies, design tips and branding inspiration. One of my best ways to overcome writer's block whenever I experience it, which is very rare, is to take a break. Sometimes, you cannot afford a break nor is there any time to get moody, especially when you're a professional writer and blogger. You can't give the excuse of experiencing a writer's block and stop writing! In such situations, you have to push yourself to start, anyhow. Such a push helps you come out of the state of inertia, in which the negative thoughts and a blank mind take predominance. Once you get moving, then there's no stopping. For all those who experience writer's block, remember that persistence pays and that if you keep on trying, you will be able to move the block aside. Be confident, remain focused, and keep writing! The more you write, the better you become, and it becomes a habit if you practice it daily. This does take care of writer's block. 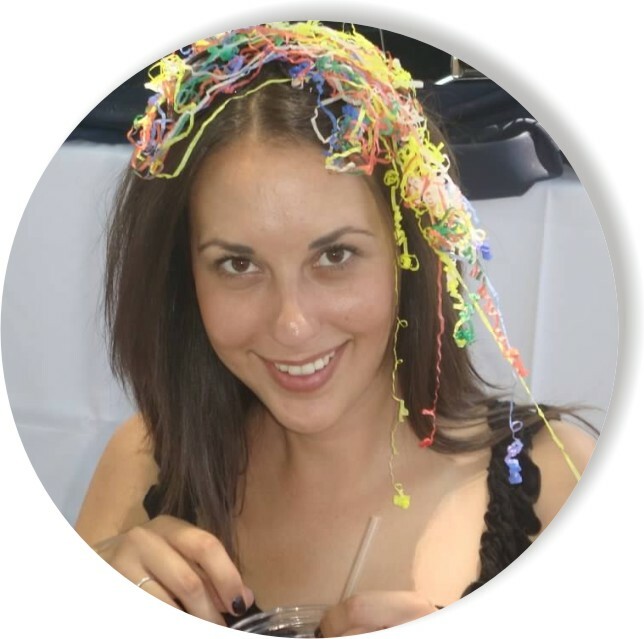 Harleena Singh is a Blogger, Freelance Writer and the founder of Aha!NOW life blog, which is one of the most popular self development blogs. Join the safe community of real people who share ideas on blogging, life, and entrepreneurship. "How do I get more targeted traffic to my site?" Then, I start answering the question as if I was talking to one of them. Sometimes, I even record myself, using Audacity, a free audio recording tool. I save this recording in a file and, because I also have Dragon Naturally Speaking (DNS), a speech recognition tool (unfortunately, this is not free), I can use DNS to transcribe the recording. All I need do is edit the piece and I have a nice blog post or piece of content for my readers. The best thing of all about thinking of an actual question your readers ask you is that once you start answering it for real, ideas flow. I'm using this method to write a book because what I find, and what you will no doubt discover too, is that once you start answering any question, follow-up questions occur that need answering too. It's like having a set of steps leading up onto a fully fledged idea. You will find this method overcomes your writer's block too. Of course, you don't need Audacity or DNS. These are fancy tools that I spoilt myself with a while back and still use. A pen or pencil and a piece of paper work just fine. In fact, there's research that has found that using pencil and paper to write down ideas (and readers questions) opens up your mind and starts your creative process working. Starting up your creative process is just what you need for overcoming writer's block too. Tom Southern blogs at Traffic Smart Marketing, where he teaches bloggers and writers how to gain smart traffic for their blogs. Tom has been published on Mirasee, Beabetterblogger, and couple other big blogs. 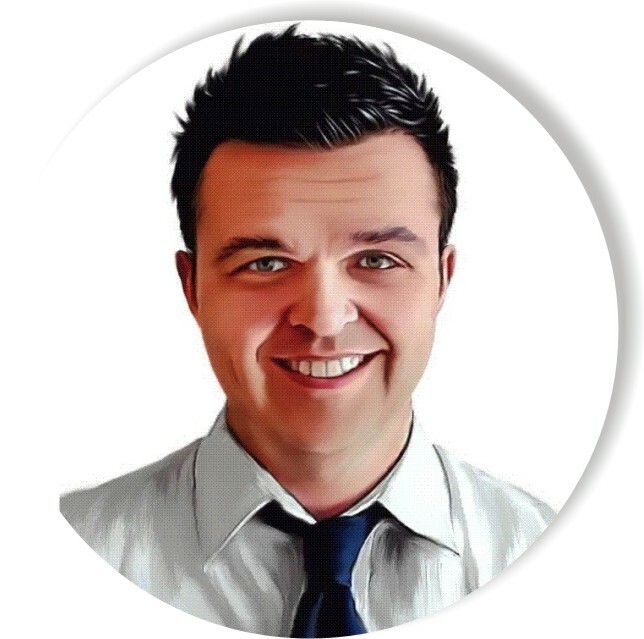 Access Tom's free mini email course, 'Getting Traffic Smart', and an exclusive access to his Facebook group for traffic masterminds. I try to avoid writer's block altogether by only writing about topics I have a lot of intuitive knowledge about. However, sometimes it's hard to get the thoughts flowing. What I like to do is go and read up additional material on the subject, which can often spark new ideas and give me somewhere to go from. If I'm still left with nothing, then it helps to just write something. It doesn't matter what it is, only that you're getting words down. The act of simply pushing through and writing something will not only get things flowing a little bit, but it will make us better writers as well. 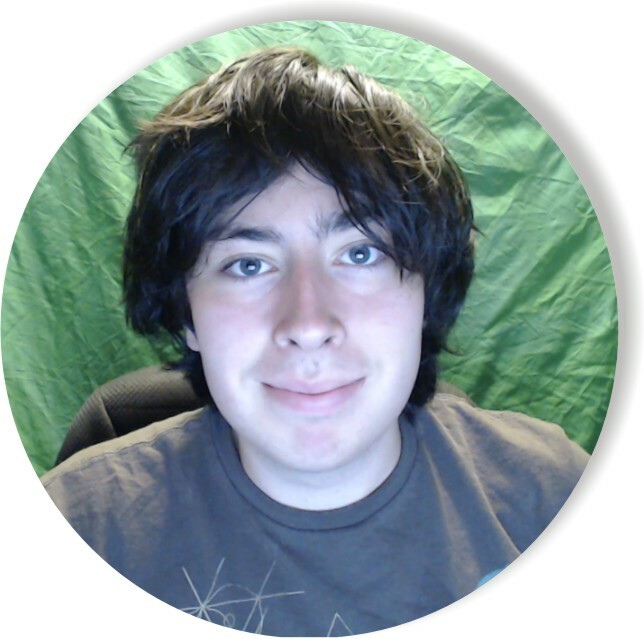 James McAllister, a 19-year old, blogs at HelpStartMySite. He has authored 6 digital products which has amassed 5000+ students. Join James' free newsletter and get instant access to his 7-Day Traffic Building Course! 1. I work on multiple blog posts at once. Usually 3 at a time, so if I can't think of what to write for one, I go to the other two. 2. I take strategic breaks and write for only 33 minutes at a time. Then, I take a 15 minute break to do anything that's NOT writing, then I go right back to it again for 33 minutes. This seems to work best for me. 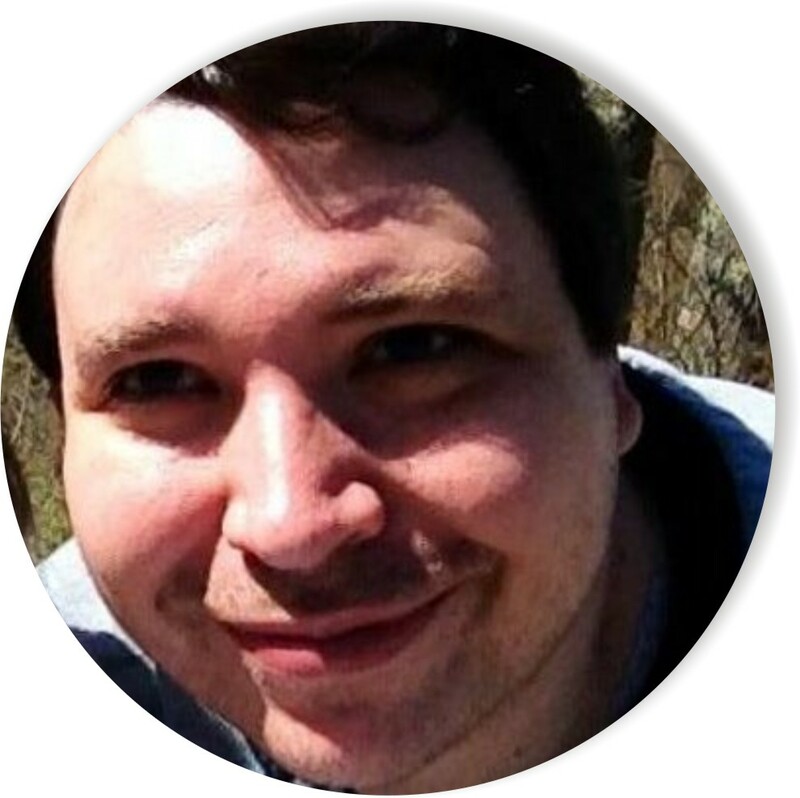 Andrew Warner is the founder of ShadeofInfo, the content marketing training hub for entrepreneurs and businesses. Learn how to get more targeted traffic and leads with the exclusive tips Andrew shares with subscribers. There is one, sure fire way to overcome writer's block and that is to have complete clarity about your business. I have five questions that I use that on average create over 400 highly specific, highly targeted topics that can be used to create one piece of content, for one person; who has one need, problem or desire. 1. What are the "specific" problems you are passionate about solving? 2. What are the tangible values your customers experience and how do they feel about the experience? 3. What are the "specific" problems you solve for each tangible value? 4. Who are you "specifically" solve each problem for (in detail)? 5. How are your products or services "a" part of "a" solution? When you have that kind of extreme clarity then writers block is never again an issue! Don Purdum is the founder of Unveil the Web. 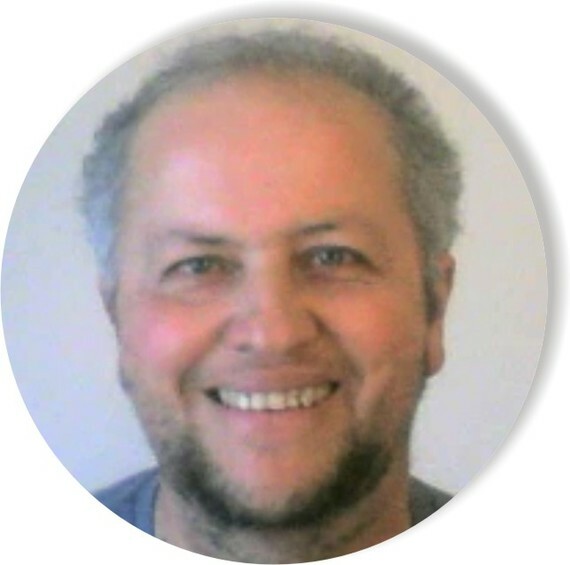 He teaches, consults, coaches and shows people how to be successful themselves in their marketing and messaging. Get a free copy of his eBook, "The Shift", to start to create and deploy messages your readers will love. I overcome writer's block by writing only what I have fun writing. Any block is tension, or worry. These low energies can't reside in a fun-having, high energy mind. So....if writing about a topic feels fun, I write, and the words flow. No block. If I feel a bit tense, no writing. I meditate daily, exercise, stretch, and take care of my body to vibe higher, so I keep on having fun, and so I keep on feeling good. Writer's block can't poke its way into my noggin when I'm feeling good. 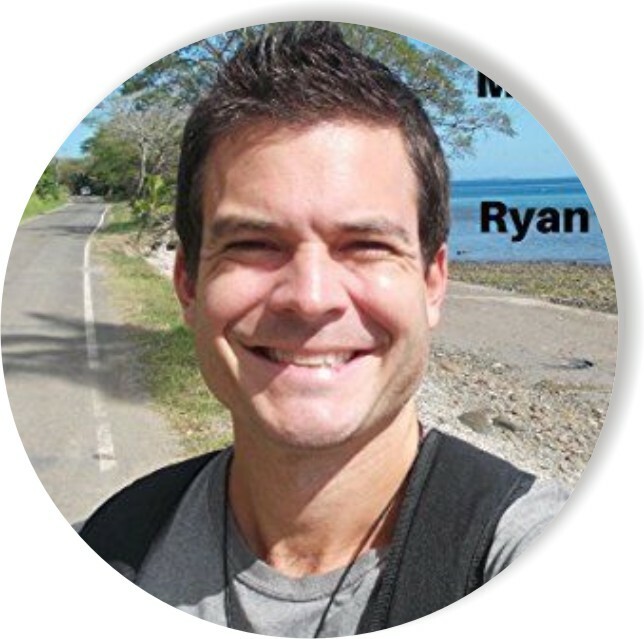 Ryan Biddulph blogs at Blogging From Paradise, has 142 Amazon products, and has traveled the world 3 years straight. Thanks to smart blogging. Join 51,000+ followers to boost your blogging income and generate more traffic. I do things unrelated to writing. It could be watching cartoons with my boys or singing nursery rhymes, or checking up on social media. Things would definitely pop up as noteworthy. And then I have a note for keeping post ideas. So for me, I find that it's more of a discipline to develop the post ideas than a total block. 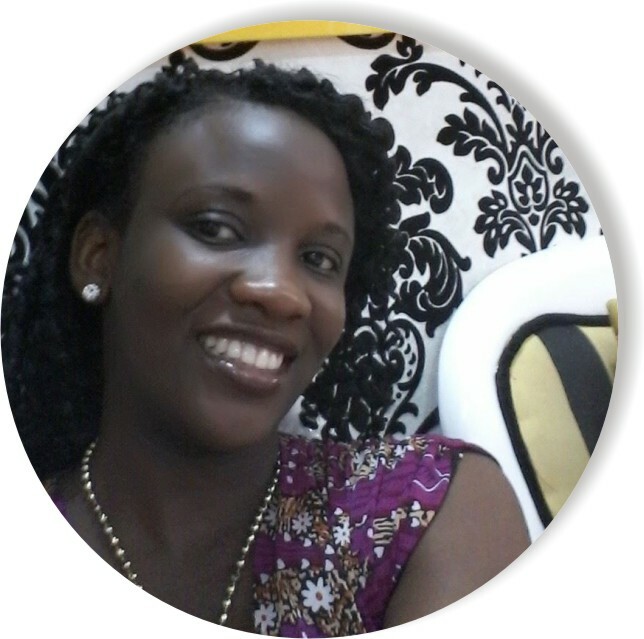 Ruth Zubairu is the founder of SheIsComplete, a personal development site for women. She has been featured on major blogs like: Huffington Post, Positively Positive, Aha! Now. Get the checklist for a healthy self esteem plus FREE access to a 7-Day Course to boost your self confidence. In order to overcome writers block, I usually take a step back from the project that I am working on to take long walks to clear my head. A few additional things that I have for overcoming writers block are to find inspiration on what I am writing about. One of my favorite tools for getting past writers block is feedly.com. Feedly is a free news aggregation tool that you can use to keep up with your favorite blogs + sites. Secondly, I bounce ideas off of my friends and fellow peers in my inner circle. They are great at offering tips based on the topic that I am writing about that help me get unstuck as well. 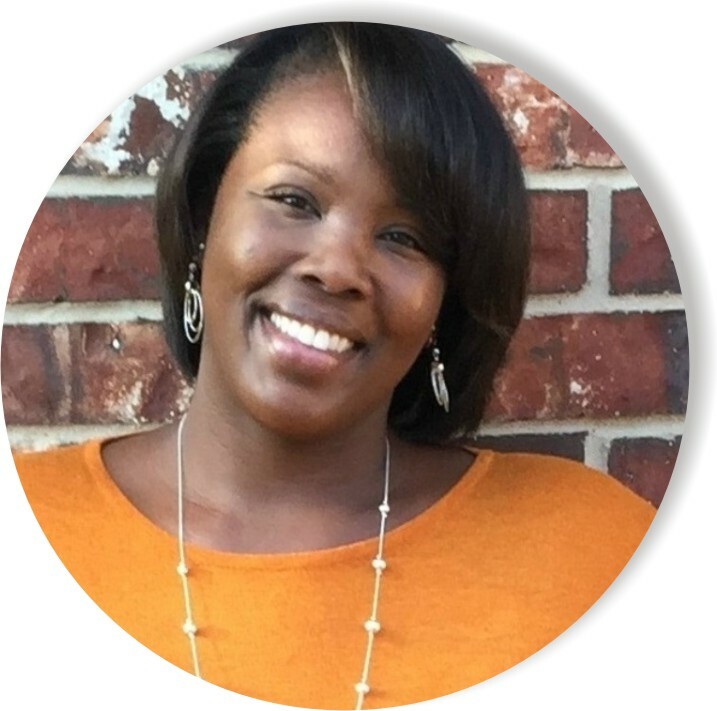 Kim George blogs at YourChicGeek; a blog for small businesses and solopreneurs who want to build impactful online presence and attract clients using social media. Her free 7-day eCourse will teach you How to Build a Brand plus Online Presence that Rocks! Many people think working from home is lonely. And it can be if you don't have any small children in the house. But I do. I have twin toddlers and my husband also works from home. So you can say the house is constantly noisy - even during "nap time" - and the only time there is any quiet is when I'm writing. Since I write for a living, coming up with topics, blog post ideas or copy for my clients is easy. But, having to come up with topics for my personal blogs can be a challenge. For me, the easiest way to overcome writer's block is to do other things besides writing. Reading, listening to music in the car, going to the park with my twins, or cooking supper gives me an opportunity to think about blog post ideas outside of sitting at my laptop. If I'm still stuck, I find that browsing Pinterest works well to stimulate my creative juices. I can usually drum up some topic ideas in a pinch. 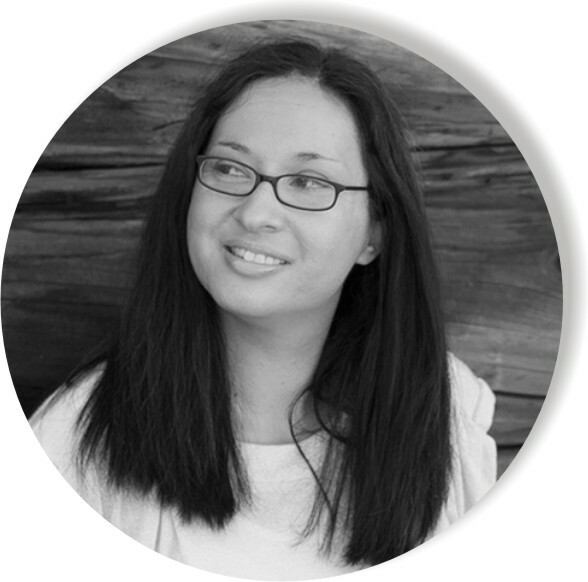 Elna Cain is a freelance writer, coach, and mom to twins. Sign up for her free 6 Day Email Course "Get Paid to Write Online". You'll learn what you need to do to become a legit freelance writer making REAL money online.